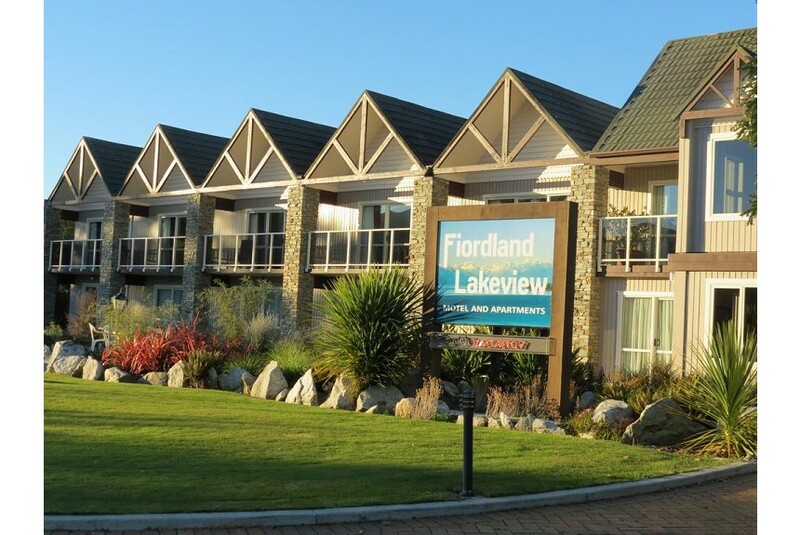 Located on the shores of Lake Te Anau, Fiordland Lakeview Motel and Apartments offers self-contained accommodation with free Wi-Fi, stunning lake views and native gardens. Guests can relax in the BBQ area with mountains and the lake just metres away. All apartments have a kitchen and refrigerator. Each apartment has a spacious living room with Sky TV. We have a 24/7 guests laundry, free parking and car wash for guests to use. Apartments are warm and comfortable and the perfect place to be to watch the sun go down over the lake and mountains. Check in time is from 2pm to 7.30pm, please call us to arrange a later check in. Check out time is 10am unless otherwise organised by management the day before. We can store luggage while on overnight trips or tramps and if requested offer car parking overnight. Te Anau has a number of excellent Restaurants and Coffee Bars within easy walking distance of Fiordland Lakeview Motel and Apartments. Some open early for Breakfast, while others.